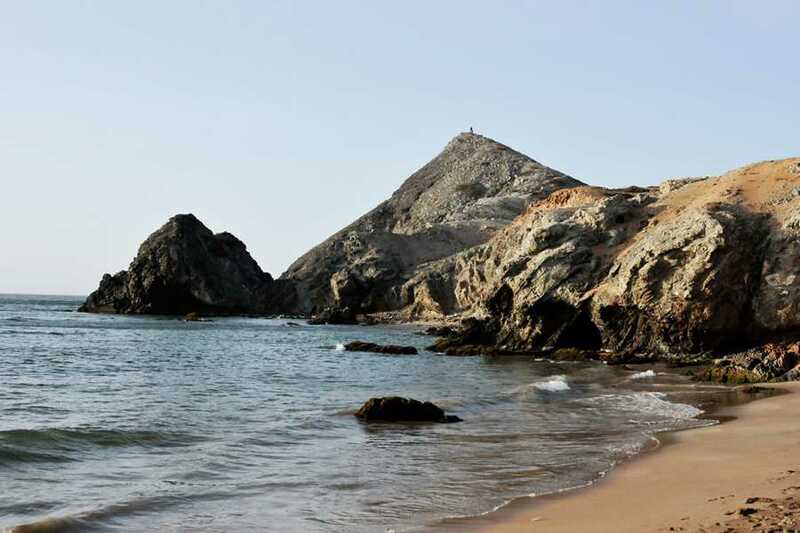 spend a day cabo de la vela. 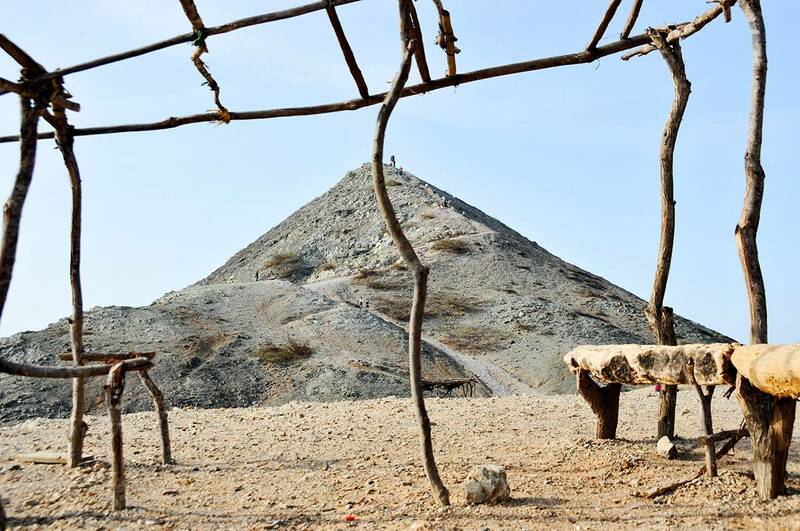 Jepirra (Cabo de la Vela),sacred place of us Wayuu, is the earthly paradise where our souls will rest after death. Come spend a day in a sacred territory, where you will enjoy its beaches, desert and interact with an ancient culture, Wayuu Culture. › Departure from Riohacha 05:30 at 06:00 AM. › tour in manaure to know the salt mines. › Arrival to Uribía, (Indigenous capital of colombia). 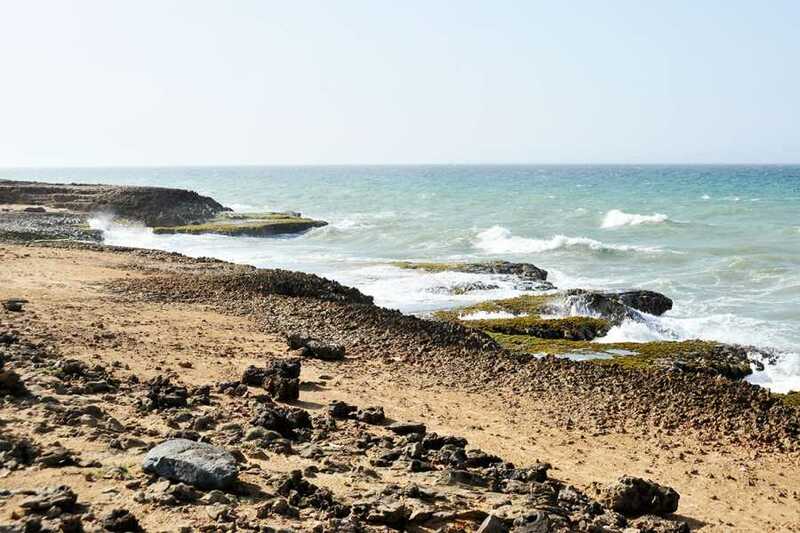 › Arrival to cabo de la vela. › Enjoy the Pilon de Azucar beach and walk up to Kamaichi hill. › Return to riohacha (14:00 hrs) . ✓ Light clothing for warm weather. (don´t carry a lot of clothing, do not wear jeans). ✓ Personal first aid kit (personal medication). ✓ Cash for hydration, tips and personal expenses. » Planning and preparing for the trip ahead of time. 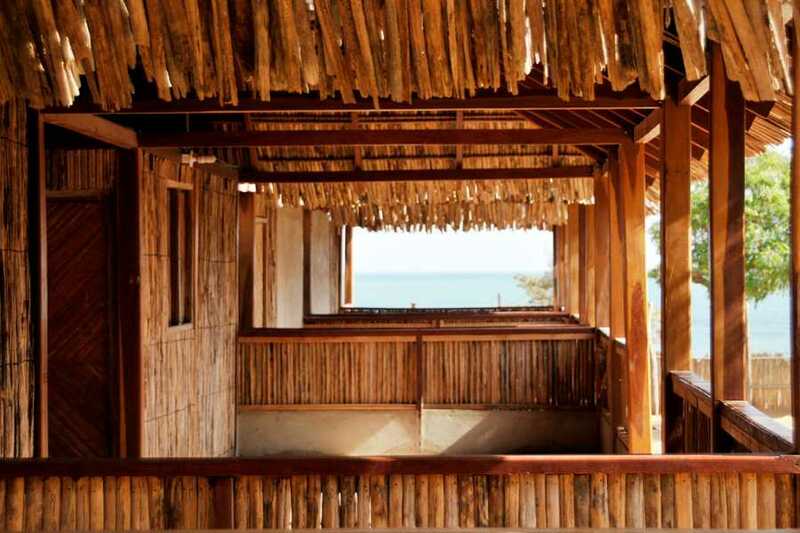 » Respect to the wayuu indigeous peoples, the other visitors and to the inhabitants of the region. » Don´t wear elements of private use of the armed forces (clothing camouflage). » During the hikes are not separate from the group, not forward, don´t get left behind.